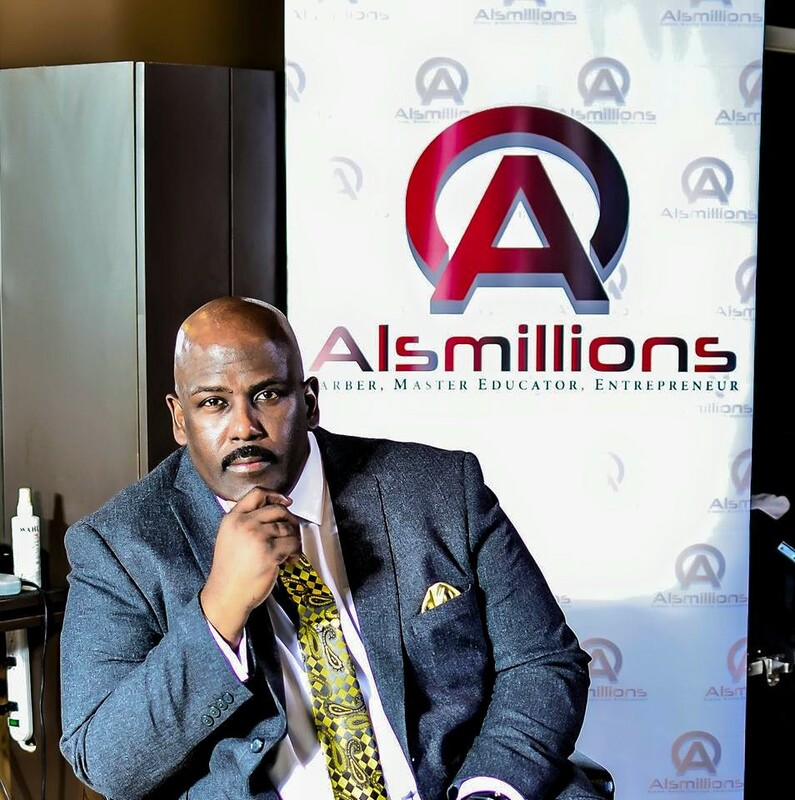 Al Reid, better known as Alsmillions is the CEO of ABMAAM, Inc, Master Educator and the most viewed barber on YouTube. Al’s journey began over 25 years ago, when he decided to leave a career in sales. He enrolled at Atlas Barber School in New York City in February, 1990. Upon graduation, he took a position at Jerry’s Den hair salon in Harlem, NY from 1993 – 1995. Al later opened his own shop in the Mart 125 on 125th street in Harlem, NY. Over the years, Al has owned barbershops in Virginia, Baltimore and South Carolina.  He has helped thousands of young men and women reach the next level in their barbering careers. A graduate of B-Unique Barber Academy and a Master Educator, he now resides in Greenville, SC. and teaches at Protege Barber College in Spartanburg, SC. With over 26 years of experience in the barbering business, AI aims to make your next haircut a special one. He specializes in crisp, clean, fades, mohawks and designer hair art. As a specialist in this field of business, he can do everything from conservative cuts to the latest over-the-top haircuts as well. Formerly R&B singer, Freddie Jackson’s personal barber and a host of other radio and T.V. personalities. AI knows exactly what it takes to give you that special look. Whether you’re bald or wearing the latest cut, he has your number. 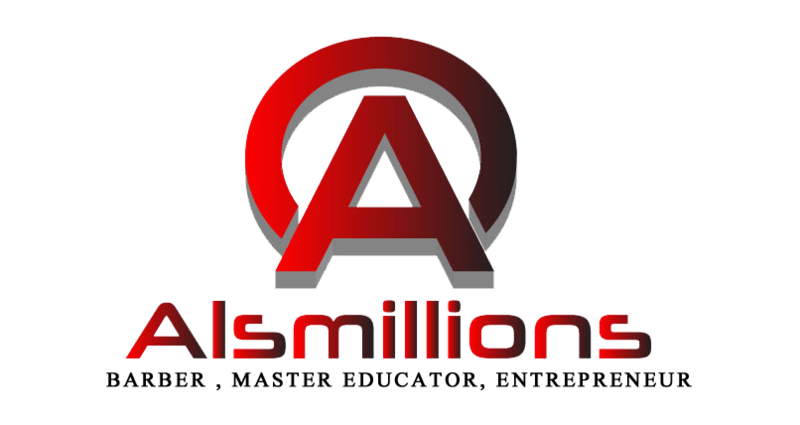 Al also devotes special attention to cleanliness, privacy, and complete professionalism. Cutting men and women of all hair types, ethnicities and professions.